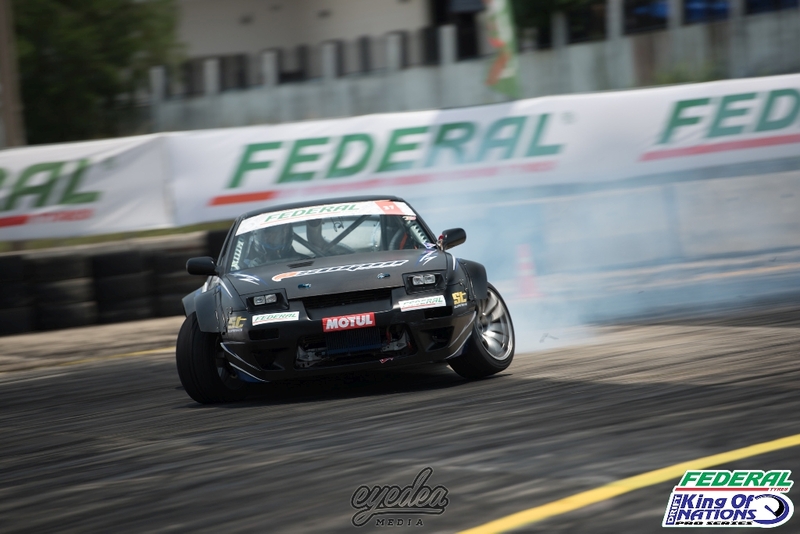 Just one week after our return to Pathum Thani, Thailand, an entirely new reverse layout was set out by the judges to test both the local drivers and the international visitors. This new layout combined high-speed with challenging, technical sections as the pilots were encouraged to push themselves to the limit against the concrete walls, showing off some of the most impressive shows of driving skills we’ve witnessed so far this season. 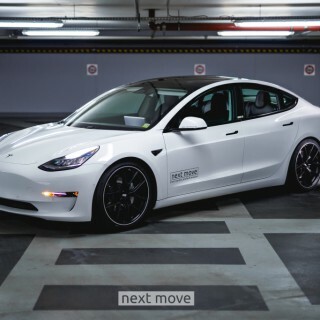 Saturday would see the perfect opportunity for drivers to adapt themselves to the new layout with the huge amount of seat time on offer. 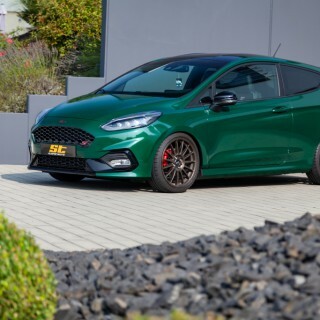 For some it would create the opportunity to perfect each aspect of their run, sadly for drivers such as Kenny Chew and Brazil’s Andre Silva it would spell the end of their weekend as they fell victim against the solid walls. 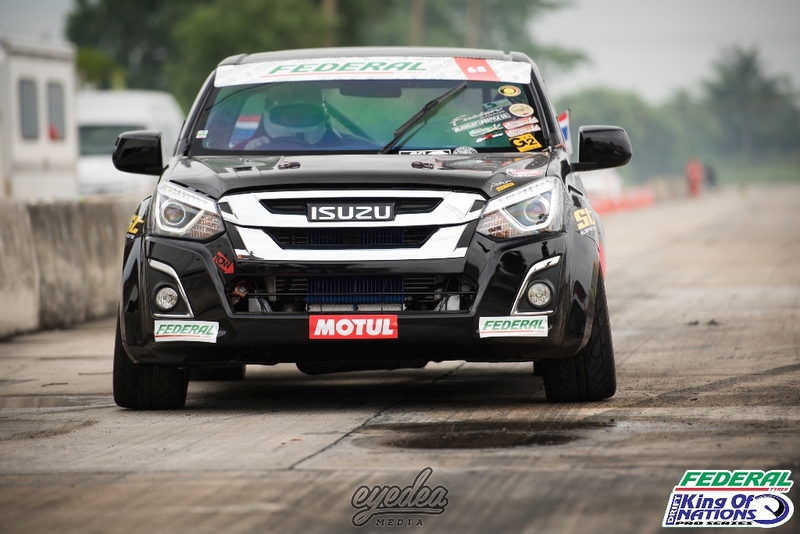 It was also an unfortunate ending for Tee Injet’s Isuzu D-Max pick-up, after some recent power upgrades the car failed to run correctly throughout the weekend. 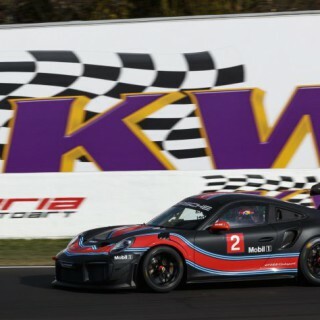 One driver who had stood out throughout the morning practice session was Hong Kong’s Charles NG. After impressing in the 2017 season, he would be out to prove that he was here to fight for the win this weekend as he scooped up the top qualification spot with a stunning run, earning 94.13 points. 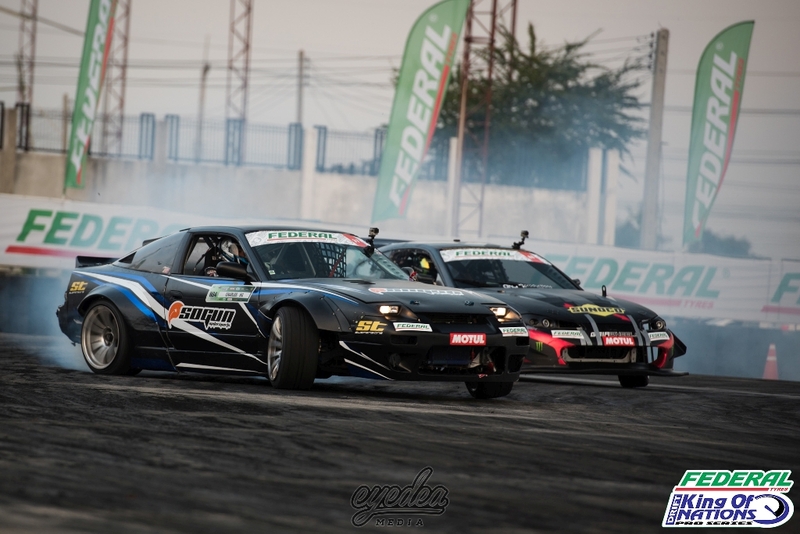 Reigning King of Nations Champion, Daigo Saito, would be piloting the fresh 2JZ Nissan S15 build from GAIA Racingwheels Drift Team for the first time and despite a fantastic effort he couldn’t quite match Charles NG as he settled for second place with 93.28 points. Surasing Sukvatanagon would once again show great form as he took third place with 89.58 points and Wuttitat Pangumnerd would come fresh off his podium spot last weekend to take an extremely close fourth spot with 89.43 points. With some stunning laps achieved during qualifying, the early stages of the tandem practice session proved there was no doubt that the battles were going to be some of the best we have witnessed so far this season. As the Top 32 battles begun, there would be some early upsets including Zai ‘Bullzai’ Hamdan, who had impressed at both previous rounds. 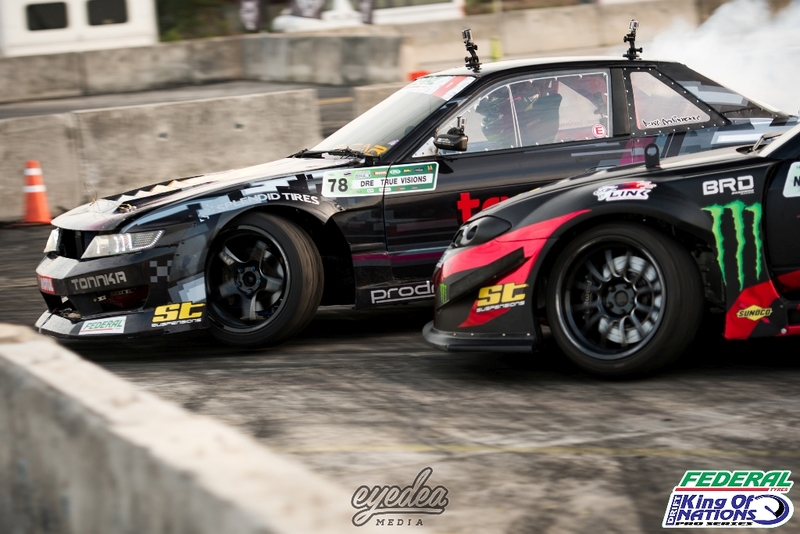 With a serious engine fault in his 2JZ S15, he swapped to a Cefiro before qualifying. Despite his best efforts, Chanin Prapayuenyong would end his day early with a 6-4, 5-5 advantage. This leaves Bullzai currently occupying the 6th spot in the overall season rankings. 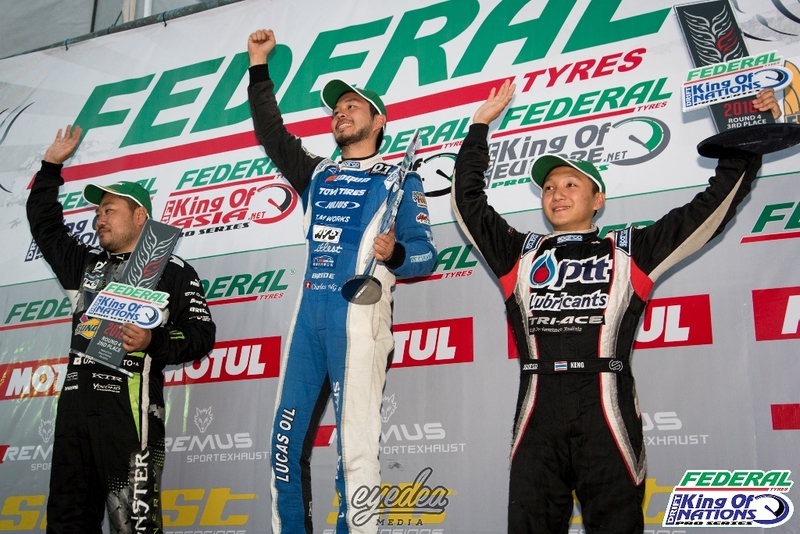 After progressing past Wattanaporn Phungpearn in the Top 32, France’s Nico Delorme faced top qualifier Charles NG in his Top 16 battle. 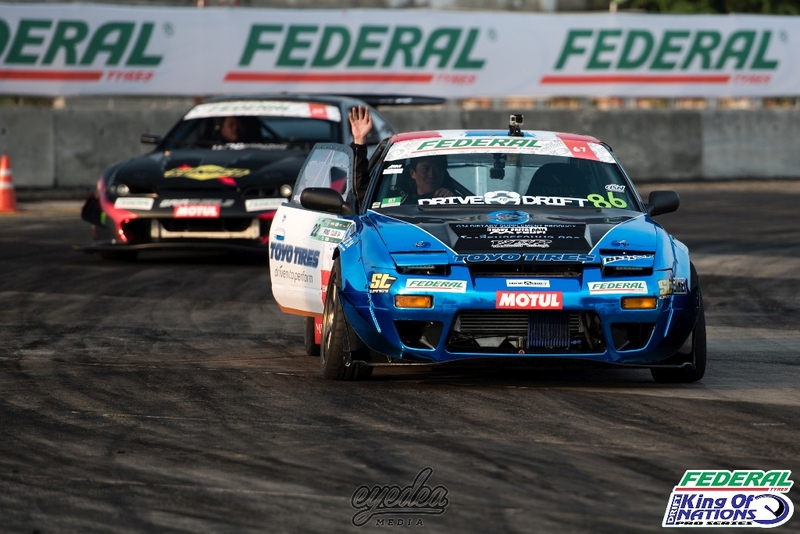 The fine form of Charles continued as he made absolutely no mistake in sealing his spot in the Top 8, stopping Nicolas Delorme’s efforts to take the lead in the series rankings. Kuwait’s Nasser Almutairi met Daychapon Toyingcharoen in the Top 16. Unfortunately for Nasser, a rare mistake from the usually consistent driver meant that his weekend ended early as Toyingcharoen progressed. 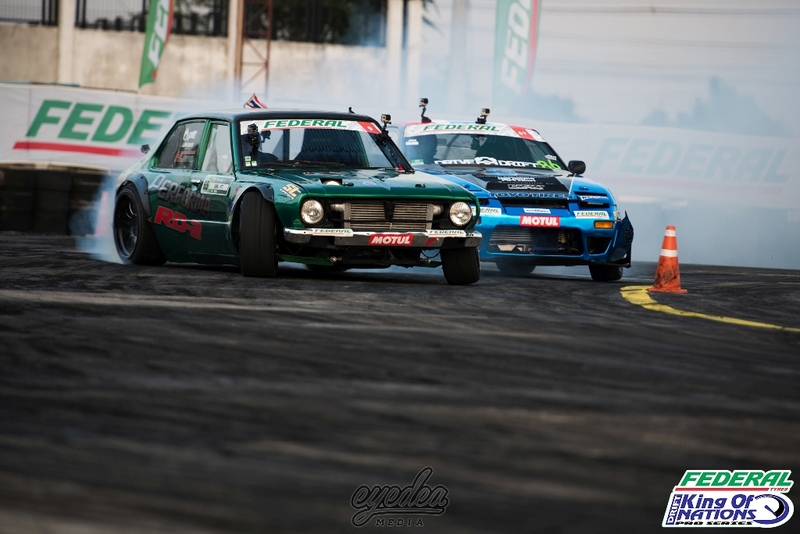 No such mistakes were made by Davide Dorigo and Daigo Saito as the two contenders met in the Top 8. After an initial battle, the judges were forced to call a one-more time before Saito narrowly slid his way past into the semi-finals with a 6-4, 5-5 advantage. Charles NG’s incredible streak continued as he too landed his spot in the semi-finals as he knocked out Chanin Prapayuenyong in the Top 8. 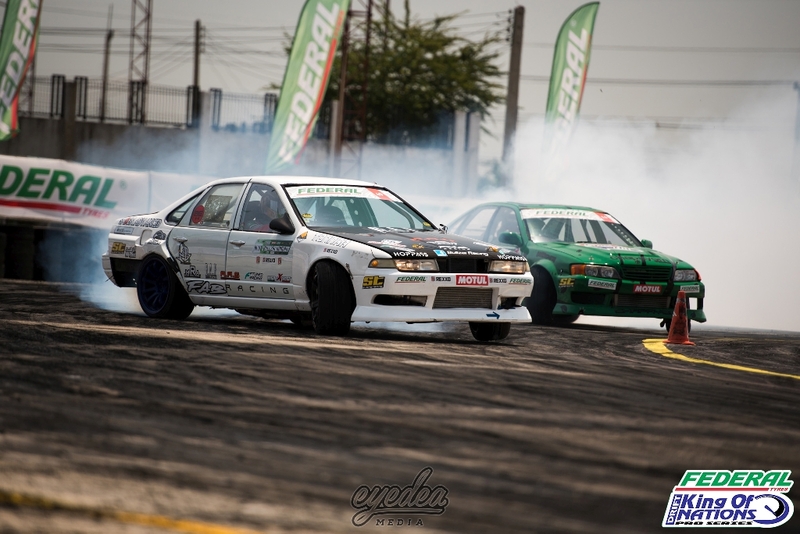 Wuttitat Pangumnerd also ensured his impressive KE30 Corolla went through the semi-finals for the second consecutive round. As Charles NG and Wuttitat Pangumnerd went head-to-head in the semi-finals, an initial 5-5 score was given. 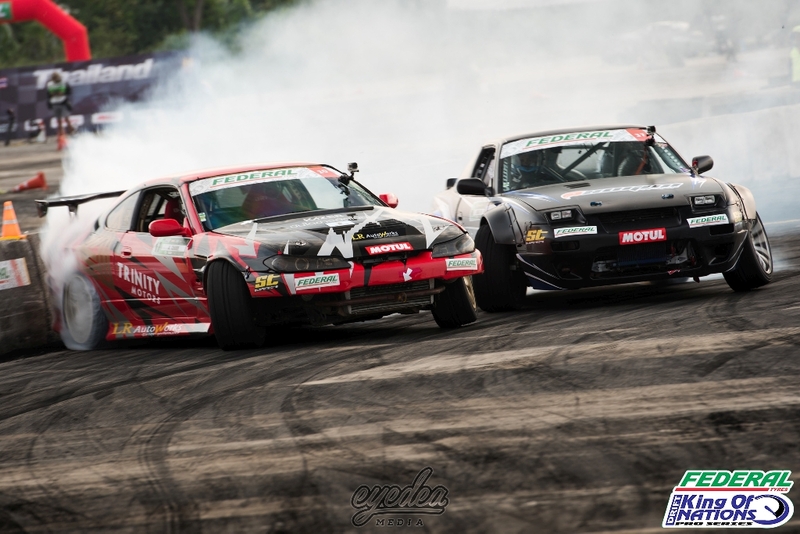 As the two drivers pushed harder than ever to fight for the valuable points, Charles NG took a 6-4 advantage to secure his spot in the final battle! Wuttitat Pangumnerd laid down two incredibly solid runs in the small final against Daychapon Toyingcharoen to ensure that the local drivers once again secured their spot on the podium as he landed a well-deserved third place and his second consecutive podium spot, much to the delight of the home crowd. 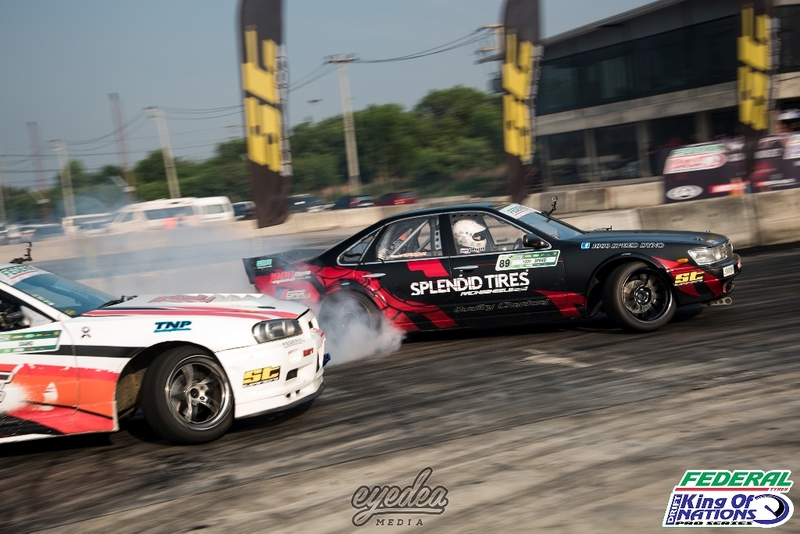 In the battle that everyone had been waiting for, two drivers that had been throwing down incredible laps throughout the weekend that had also occupied the top two qualification spots. 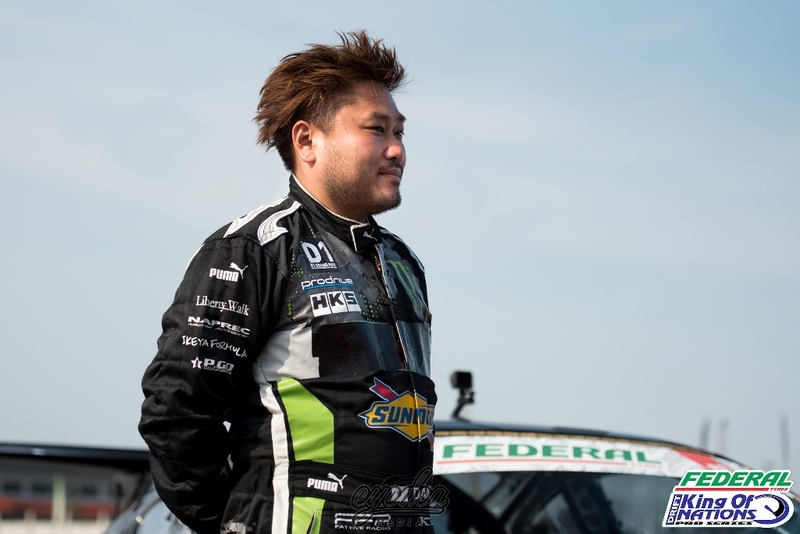 The initial run marked a clear 8-2 advantage in the favour of Charles NG after a near-perfect run, with some rare mistakes from chaser Daigo Saito. As he stepped up for the chase run to seal the top spot of the podium, Charles NG made yet another fantastic lap and this time it was a 6-4 advantage in his favour, leaving the judges with absolutely no doubt who had deservedly secured the coveted top tier. 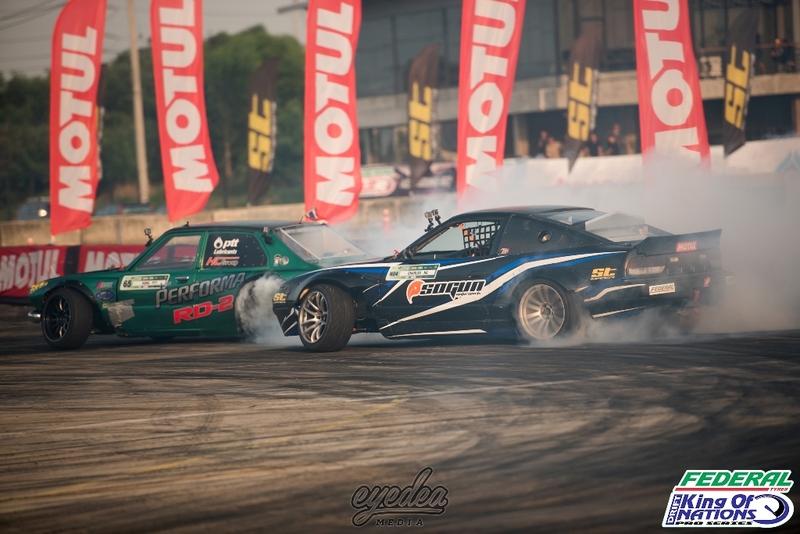 With two stunning rounds now complete here in Thailand, it’s local driver Wuttitat Pangumnerd’s stunning consistency over the rounds hands him the top spot in both the Federal Tyres King of Nations and King of Asia rankings. French driver Nicolas Delorme is in second place with Kuwaiti Nasser Almutairi in third.